In the age of protest hashtags and internet activism, social media sites are the next natural targets for heavy-handed governments looking to control dissenting citizens. This seems to be the current situation unfolding in the African nation of Zambia, where the government has recently announced its plans to clamp down more harshly on usage of various social networks. Other reports add that the government of the conservative state hopes to stymy the consumption of pornographic material online as well. 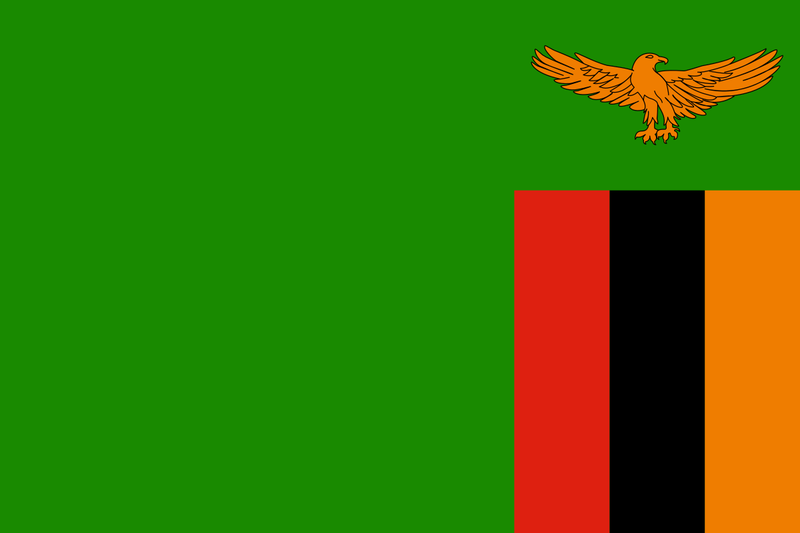 Zambia is only the latest country to come out with somewhat concerning restrictions on the use of social media, which has become an extremely important platform for democratic discussion and civil debate in the modern age. Uganda, for example, recently imposed a tax on social media use and Tanzania charged bloggers an astounding $900 a year for the privilege of posting. Citizens concerned with the 1984-like implications of such proposals have been protesting (on social media, of course) using the hashtag #OpenSpaceZM. Click here to read the account of the story published on the Lusaka Time’s, the newspaper based in Zambia’s capital.